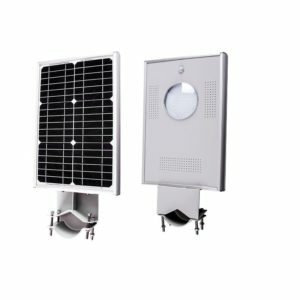 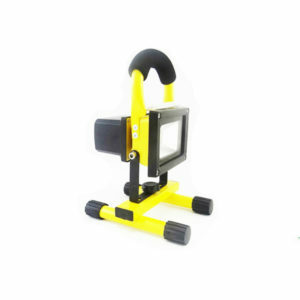 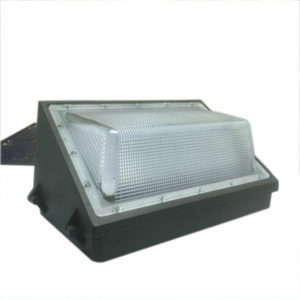 Commercial Outdoor LED Lighting Provides Visibility & Security. 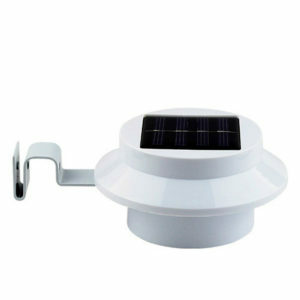 Enjoy your garden in the evening, improve security and safety and create accents and ambience with a range of hardwired. 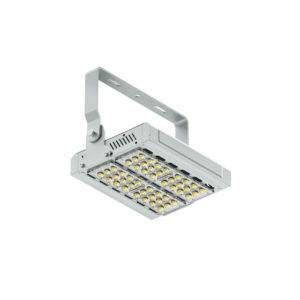 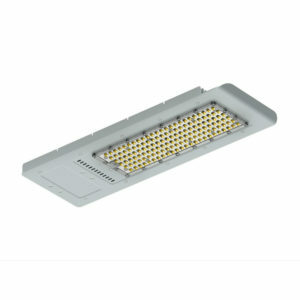 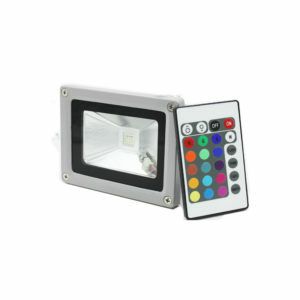 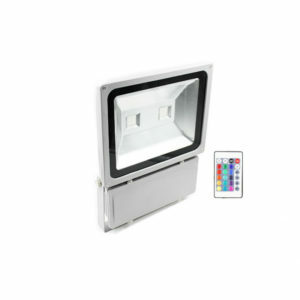 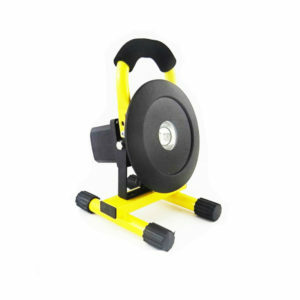 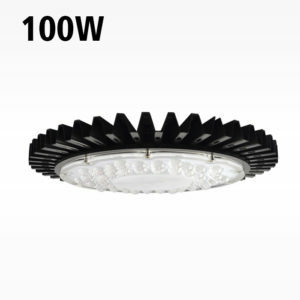 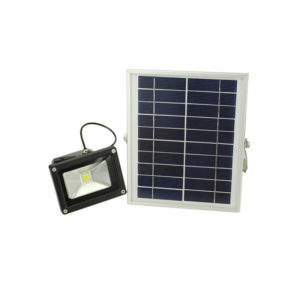 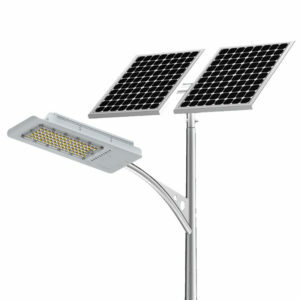 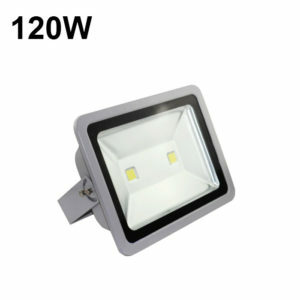 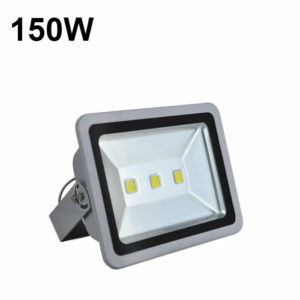 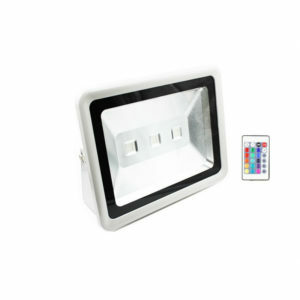 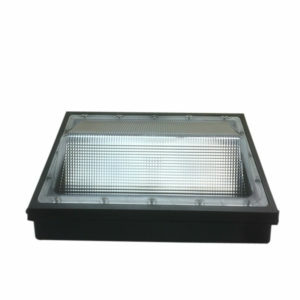 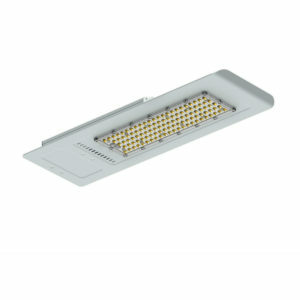 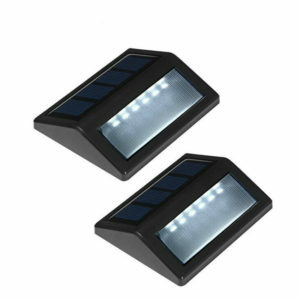 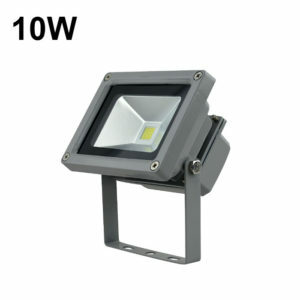 LED outdoor lights are reliable and energy efficient. 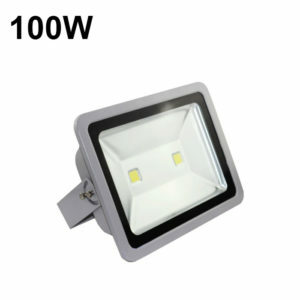 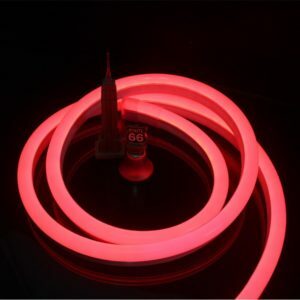 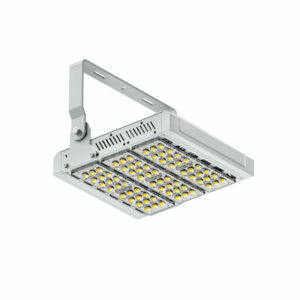 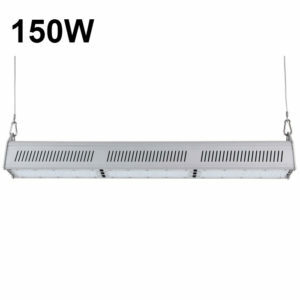 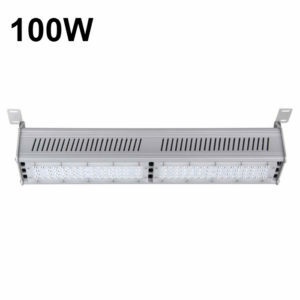 If you need a lot of lighting for an exterior area you can satisfy your conscience that LED is a good choice for the environment.